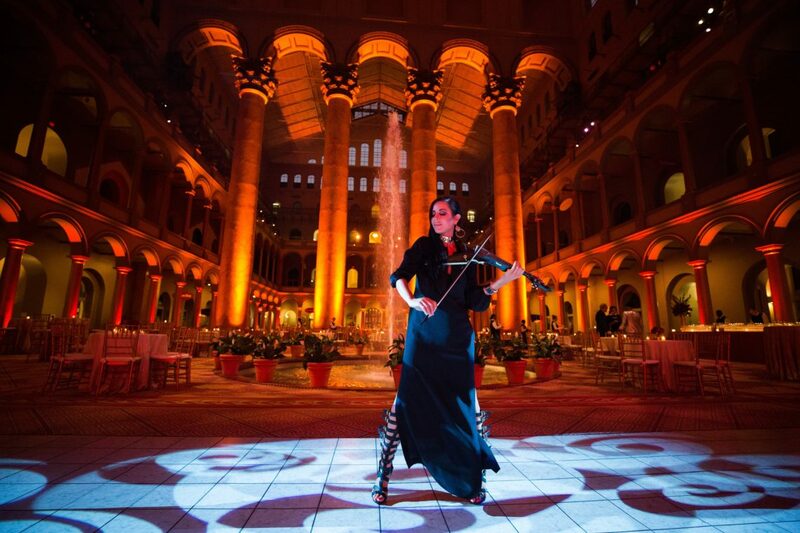 SPAGS is an electric violinist taking the world of events by storm. 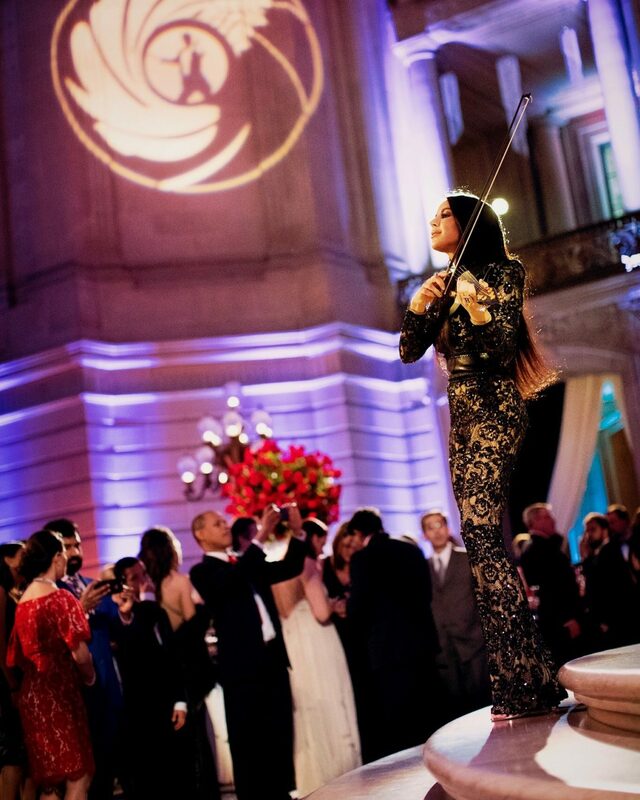 Known as “The DJ Violinist,” her talent is highly sought after from people all over the world. Each performance is rife with creativity, as she blends together the majesty of classical violin and the entertainment modern music provides. 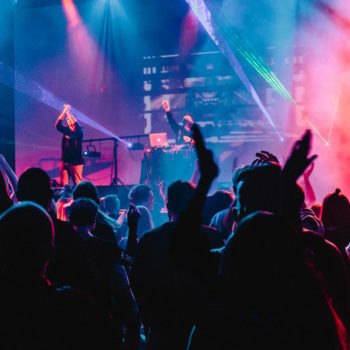 Captivating audiences with innovative arrangements and a style of performance that you just cannot look away from, Spags boasts flawless technique and showmanship. Whether she’s playing songs from musical legends like Frank Sinatra or contemporary hit-makers like Dr. Dre, her talent excels it all. She is known for her ability to blend together all types of genres, from all types of eras. This allows her to personally connect to (and entertain) audiences of all backgrounds and tastes. Both large and small audiences alike have enjoyed the splendor of Spags’ performance. Concert-goers have enjoyed her performances as the opening act for the likes of Foreigner and FUN, and as a tour member of rock legend, Twisted Sister. She’s put on personal shows for athletes like Jerry Jones, celebrities like Jenny Craig, and politicians like Mitt Romney. Spags’ performances work in two ways: she can be strolling background entertainment, or on a stage with lighting, full production, dancers, etc. Currently Spags is developing show acts for a variety of types of events. She’s also working on an innovative Aerial Violin act – where she’s put on aerial silks and plays violin while hanging in the air…upside-down! Spags performs at weddings, corporate events, and a slew of other special events. 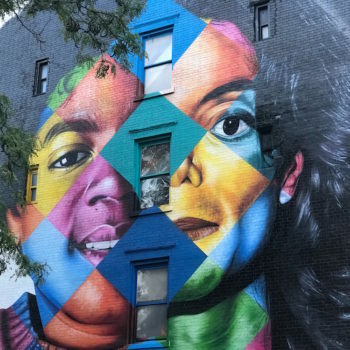 She is a favorite for special event entertainment among some of the largest companies and organizations in the world, like AARP, L’Oréal, Samsung, Mazda, AT&T, the Minnesota Vikings, Taco Bell, and Warner Bros.; just to name a few. We traveled with her this spring and summer for a big event where the performance was a combination of Spags on violin, a saxophonist, drums and four dancers. For the spring event, we had Spags performing on a plexiglass stage in the middle of the resort’s pool – a unique and fun production detail. The client and their guests loved the result! Innovative Entertainment is proud to have Spags as talent on our Innovative Exclusive artist roster. Specializing in providing clients with the very best performers in the industry, it’s obvious why we have booked Spags time and time again. No matter the event or audience, you can be sure Spags can play her way into the heart of each and every attendee at your event. Want to know more about booking Spags for a future event, connect with us here.